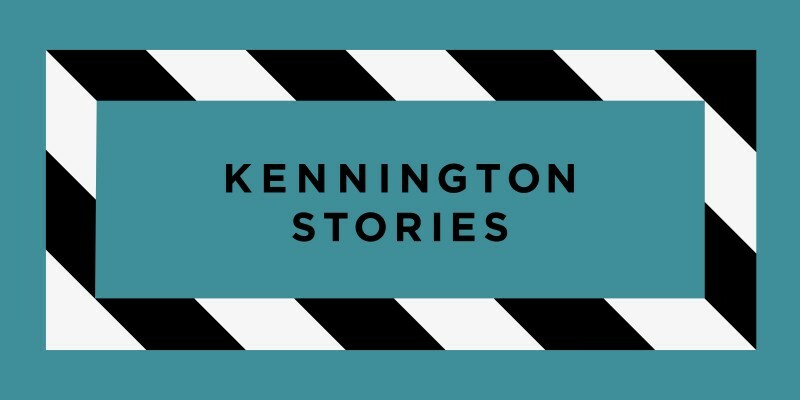 Kennington Stories is a two-day film festival produced in collaboration between Anthology, The Cinema Museum and Created Out of Mind. Anthology’s initiative is a celebration of their exciting new development proposals for Kennington Stage. Along with proposing new private and affordable homes and courtyard spaces, Anthology are also working with The Cinema Museum to allow them to remain in the Masters House and secure their long-term future on the site, supporting culture and history in Kennington. The festival coincides with The Cinema Museum’s 21st anniversary in the Masters House, a former workhouse in which local-born star Charlie Chaplin was once an inmate. The event will involve a series of film screenings and a film competition. Go back in time and enjoy the cinema experience. There is something for everyone! Pop in for a supercalifragilistic screening of the 1964 original Mary Poppins film with added popcorn and soft drinks. Created Out of Mind is a team aiming to explore, challenge and shape perceptions and understanding of dementias through science and the creative arts. The team explore what dementia means to us all, challenge traditional definitions and common misconceptions, and unlock what we can learn about art consciousness and the brain from the experiences of people living with different dementias. Following on from a successful film festival in 2018, Created Out of Mind will be screening a selection of short films which explore unique and diverse stories of dementia. A screening of short films by students past and present from London College of Communication. Join us for an interactive sing-a-long of the hit 2017 musical film with added popcorn and soft drinks. Admission to all events is free, but places are limited, so please register via the Eventbrite webpage.